… then we have the answer. Our grasses are made from the finest materials and will be guaranteed to last you for years to come. 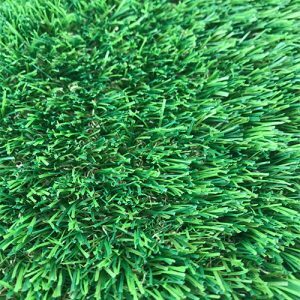 We offer a number of colours and lengths of grass. Which one you choose will depend on your particular needs. 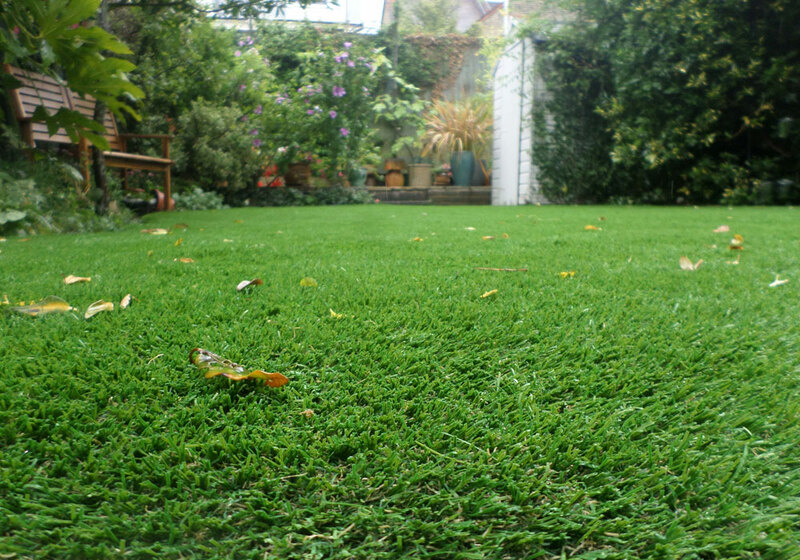 Looking to install a beautiful artificial lawn in your back garden? You will have a great looking garden you can use all year round. There will be no need to worry about mud brought into the house. Very little maintenance will be required once installed. Reduce weeds in your garden lawn by up to 90%. 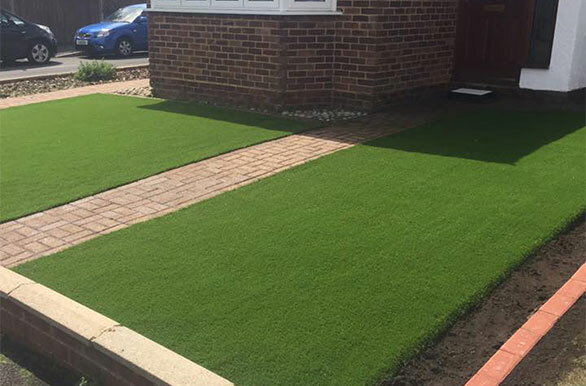 Why fit artificial grass in your front garden? 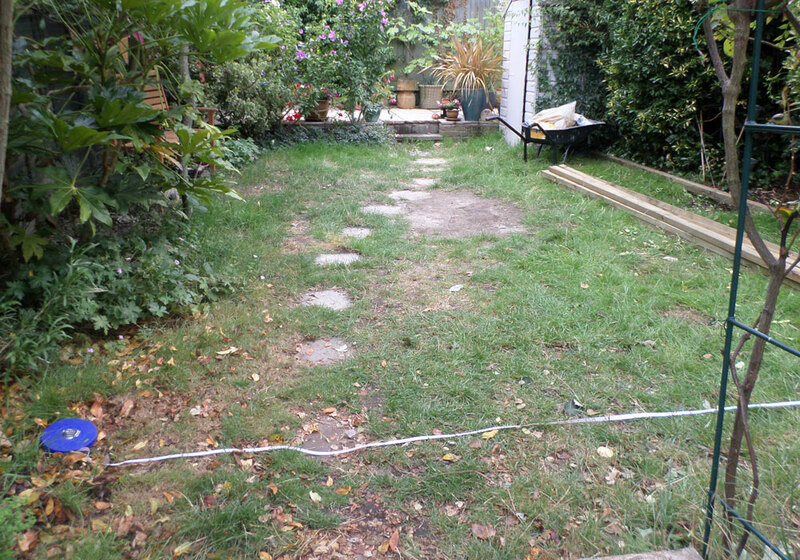 Many front garden lawns are small and very difficult to maintain. Often the only way to get a lawnmower to them is to bring it through the house making the house dirty. Watering the lawn in the summer months can be difficult and in general the amount of effort needed to maintain this small area it too much for most. The front garden though is vital in creating a good first impression of the property so having a well manicured, good looking space is essential. 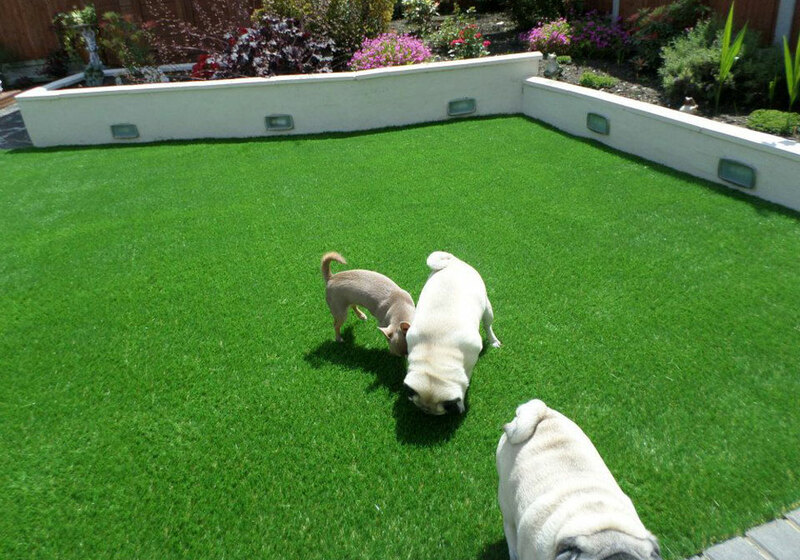 This is why artificial grass is proving such a popular choice in front gardens. We have calculated that an average sized garden in England with a moderately dry summer will save over £100 a year on the water bill. 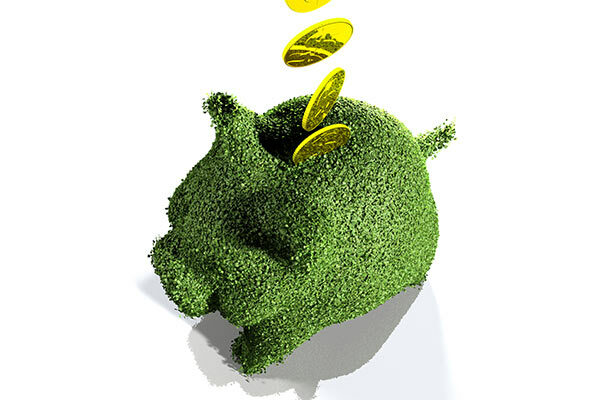 There are also savings to be made from the reduction in your petrol and electricity bills, savings on fertilizer costs plus all the other paraphenalia needed to upkeep a garden lawn. 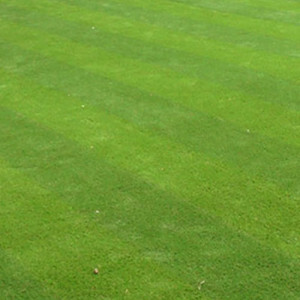 The first realistic looking artificial grass in the UK to feature stripes. Great for those looking for a hard wearing grass. An ideal surface on which to play football, let the dogs out or a surface for a roof terrace. The Rectory has had a make over and we now believe it is the best artificial grass on the market for this price.